At Papé Machinery Agriculture & Turf, our diverse inventory of used equipment has been carefully inspected to ensure quality and reliability. 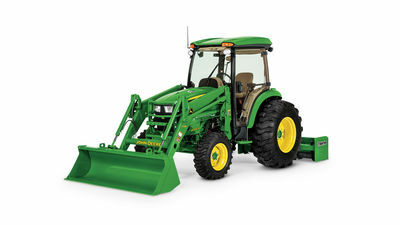 Choose from rugged row-crop tractors, utility tractors, and tractor attachments — or head back to the farm with a sprayer, windrower, or combine that will meet your seasonal agriculture needs. We offer flexible financing options on all used equipment in our inventory to make it easy and affordable to get the machinery you need. 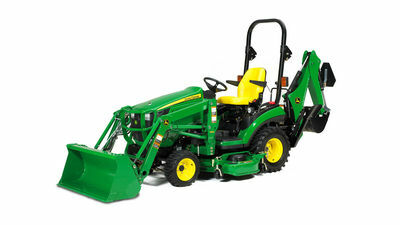 Browse our selection above, or contact your local Papé Machinery Agriculture & Turf dealership for more information. 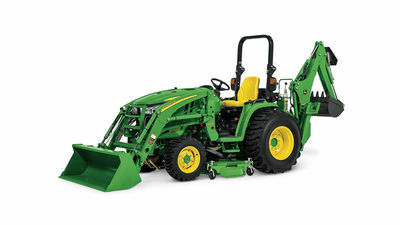 Not only is Papé Machinery an authorized dealer for new John Deere farm equipment throughout the West, but we also stock used John Deere machinery, both large and small. 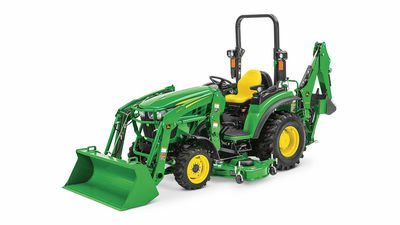 Whether you’re looking for lawn tractors and zero turn mowers for residential and commercial landscaping, hay and forage equipment for a family farm, or planting, seeding, and tilling implements for a big agriculture operation, you’ll find it among the among our array of tough-tested used equipment for sale. Whatever your farming needs, Papé Machinery offers numerous solutions. Beyond new and used agriculture equipment for sale, we provide long- and short-term machinery rentals, a supply of premium aftermarket parts, and 24/7 repair and maintenance services from our highly trained and dedicated support team. For more information about any of our equipment or services, give us a call, submit a contact form, or visit your nearest Papé Machinery Agriculture & Turf location in Oregon, Washington, Idaho, or Northern California.